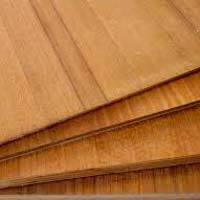 We are ranked among well-known Manufacturers & Suppliers of premium Teak Plywood. Treated to be moisture, decay and termite resistant, our Teak Plywood is suitable for damp places as well as dry spaces. We use best Teak Veneers sliced from better Teak logs. 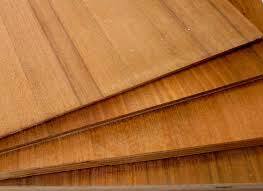 We also produce Teak Ply in BWP Grade. Buyers can get Teak Plywood from us as per requirement and ask for customized solutions. We price it economically and always make timely delivery of consignments. All Rights Reserved. 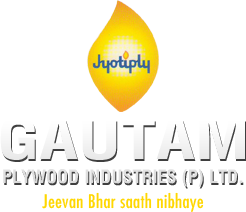 Gautam Plywood Industries (p) Ltd.